Yoohoo! Remember me? I haven't been in this space for a couple weeks, but I thought I'd pop beck here today to tell you about a fabulous new book by an amazingly talented and local gal, Laurie Wisbrun. If you've been in a fabric store or online in the past few years you've seen and fallen in love with Laurie's designs for Robert Kaufman. The colorful and whimsical and very unique. Well now Laurie has written a book all about fabric printing and design, aptly titled, Mastering the Art of Fabric Printing and Design. This book is full, I mean chock full, of techniques and instruction, and inspiration. 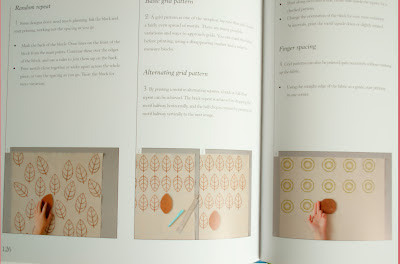 Laurie has written extensively about planning and executing a host of techniques with a special emphasis on digital printing, but she's also gathered an array of crafters and designers to write tutorials on everything from screen printing to block printing to shibori and wax resist. Full disclosure: I might have written the last two segments mentioned, but, even if I hadn't, I couldn't help but be impressed by the scope of techniques covered in this book. 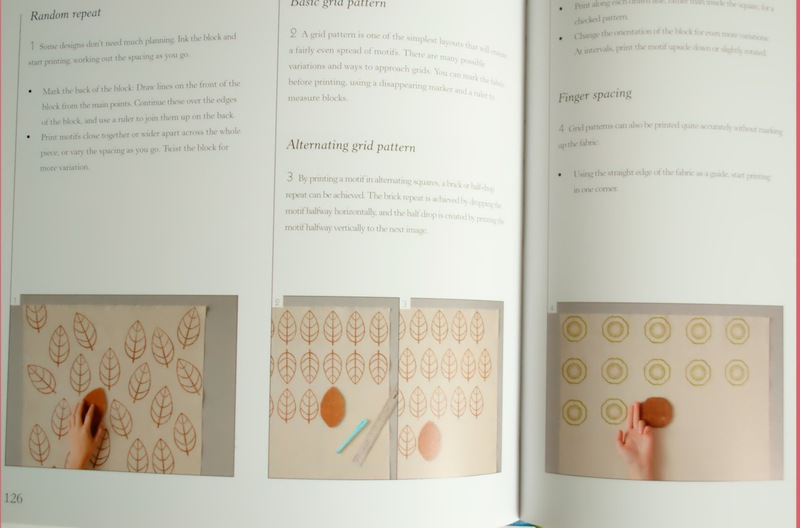 If you're looking for a reference book about fabric patterning, this is a book for you. If you're curious about what today's contemporary artisan fabric designers are creating, this book is for you. 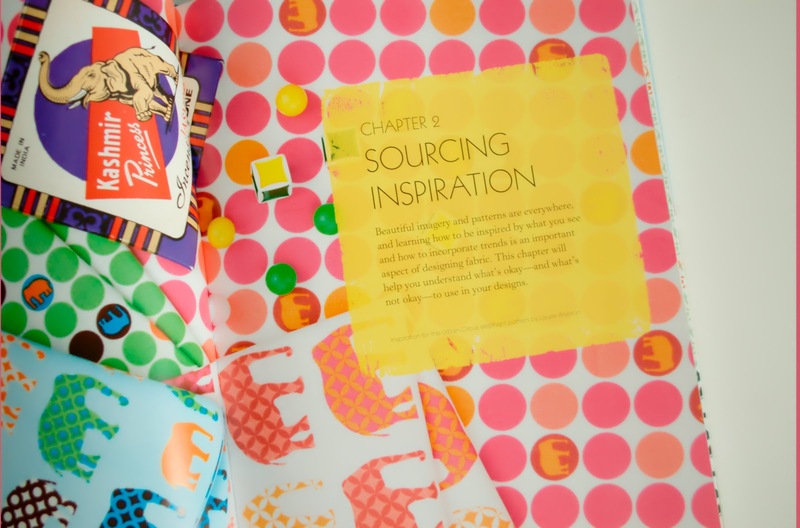 If you want to marvel at the variety of design techniques possible, this book is for you. If you just want to be inspired, this book is for you. Who's this book not for? I don't know. I haven't met them yet. I have it already! From about a month...I chose it only following my...intuition. And yes, it is the kind of book you need to return again and again. It's a book you need on your table, near you,not on the bookshelf. Unfortunately here we find very hard a good dye (acid dye? - oh, no, only by order it individually directly from USA....). So,I can't afford to experiment too many ideas.For the moment I study the chapter 4(my favorite)and I must thank you, dear Malka, for your very good explanations! 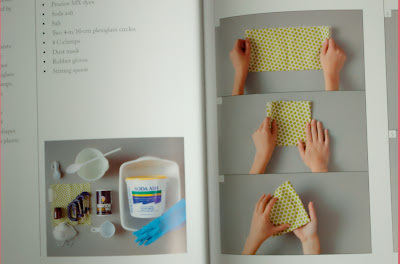 Conclusion: for those of you which have all kind of inks,dyes and fabrics at hand, this book is an indispensable manual to train your creativity! I had no idea she had this book out. I'll have to look at it. Combined with yours its the start of a dream library for a dream task one day. I'm so relieved that i bought this book with some birthday money last week as it seems everyone is talking about it at the mo and i'd be very green to not have been able to get it! it's a beautiful book! so much inspiration and a ton of great tutorials, yours included. This looks like a fabulous book! I like the layout and the clear photographs. I'd love to get a hold of a copy! Thanks for sharing your thoughts. 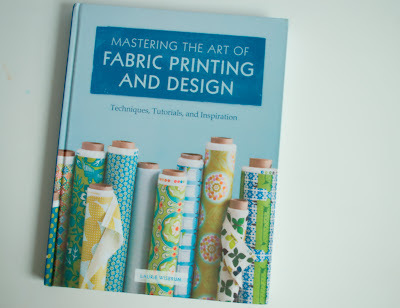 Thanks for the heads up on this book, looks like awesome reference book for those of us who love fabric & like to experiment with creativity! On my list of things to buy from Amazon!